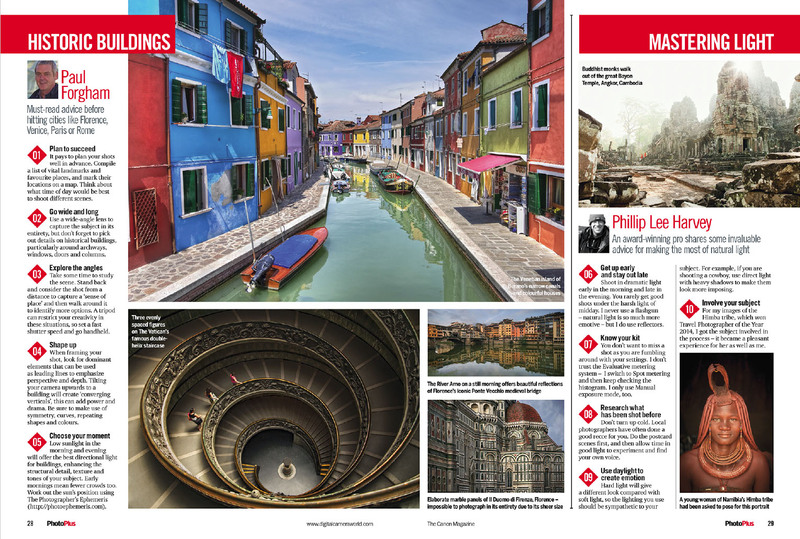 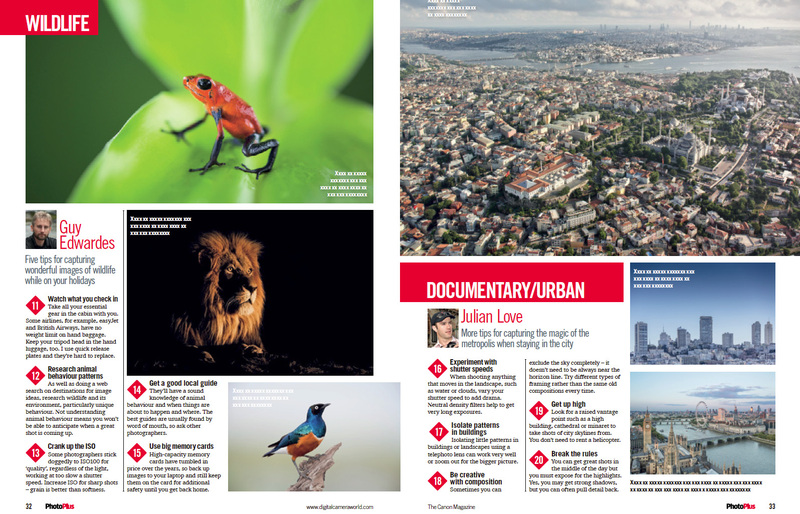 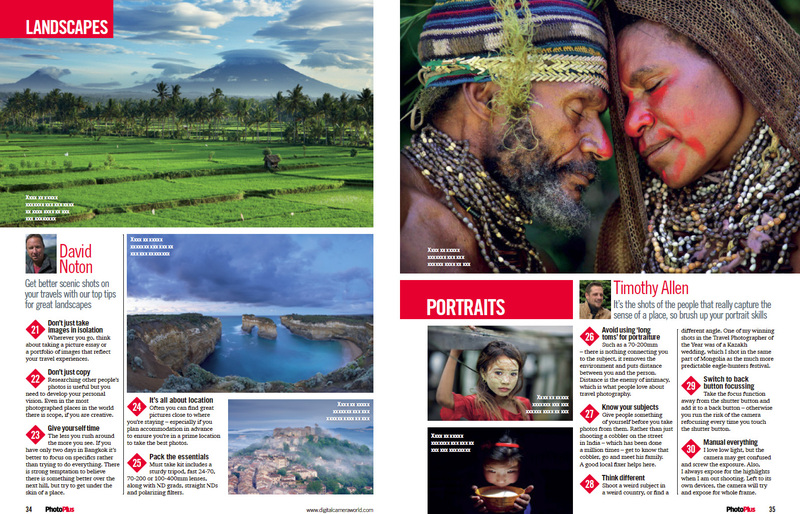 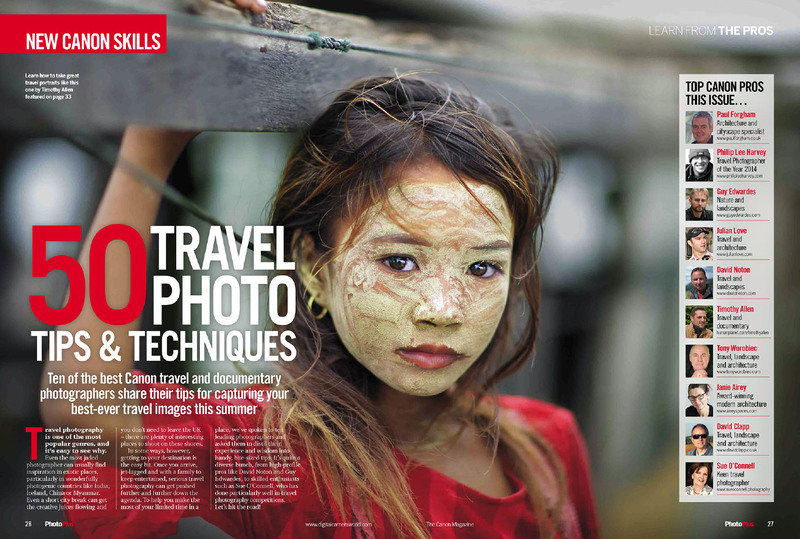 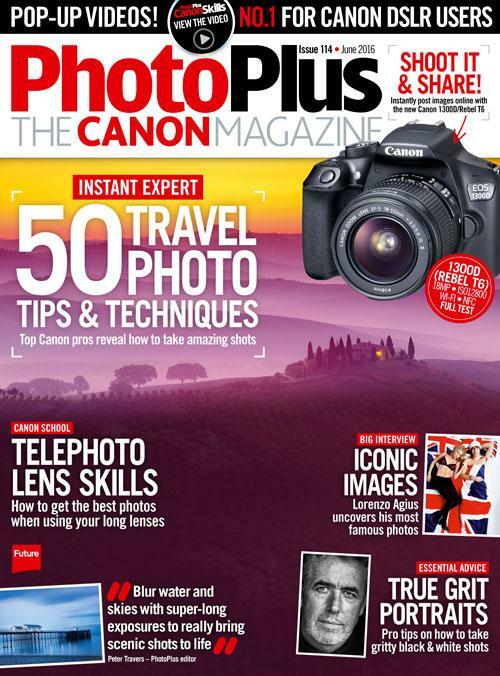 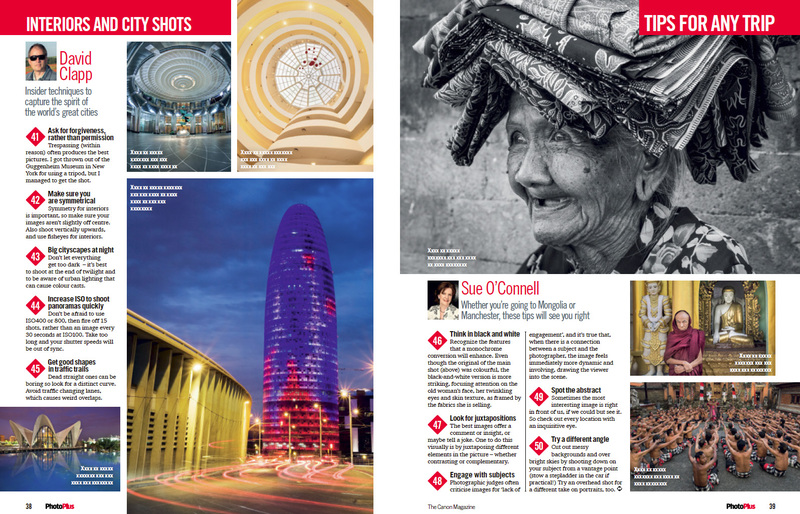 I’m pleased to have been asked to contribute to a 12 page ‘Travel Photo Tips & Techniques’ feature running in the June edition of Canon PhotoPlus Magazine. 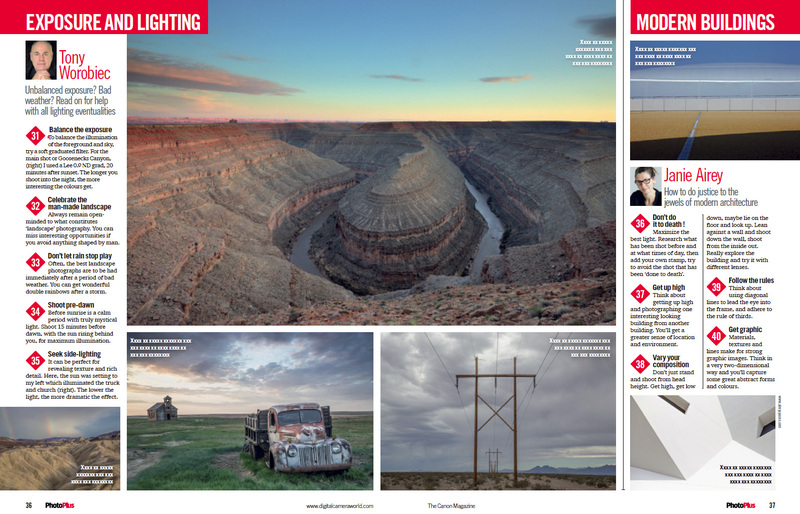 Along with nine other Pro Photographers, I was commissioned to supply 5 tips and accompanying images. 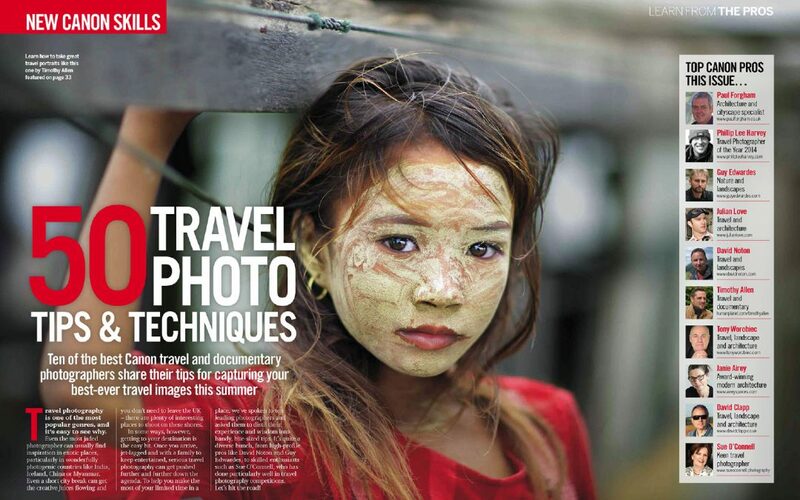 The article is also featured in T3 magazine.